If you can modify any dinosaur, it means that you create non dinosaurs like pterosaurs and crocodiles like postosuchus? 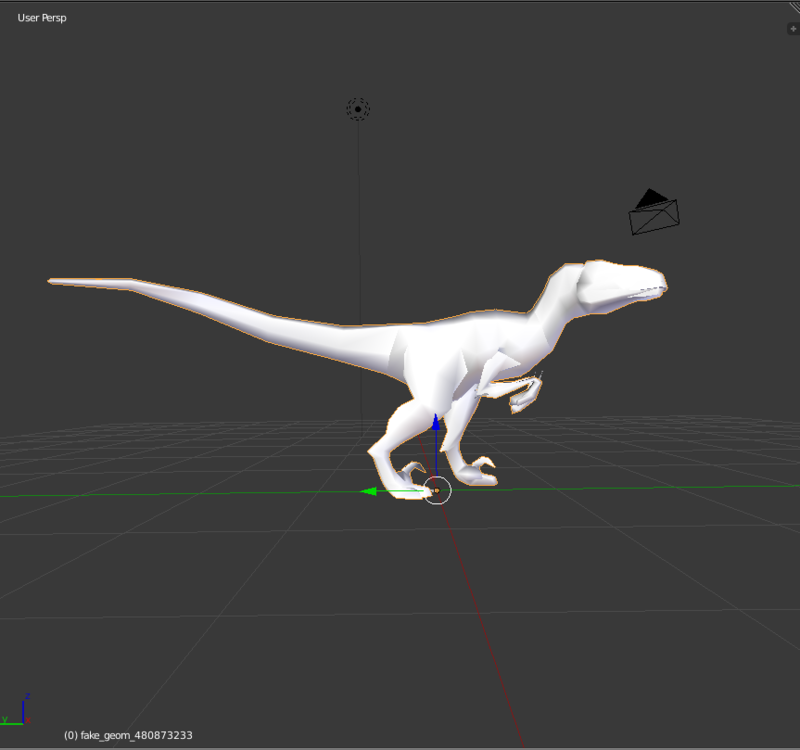 While you can create anything with this tool it is significantly easier to create models based on ingame dinosaurs. If I wanted to create a pterosaur I'd have to create a custom armature and custom animations. While possible theoretically this tool doesn't support that yet. Creating all the animations by hand would be a significant amount of work, so you're still unlikely to see any creatures that don't belong to the same family as those already ingame. Equinox- actually you can use the bird model and modify it to create pterosaurs. That should be much easier to do, right? I didn't even realize there is a bird model. Sure you could use it. Since it's a decoration it probably has a very limited armature and animation set though. 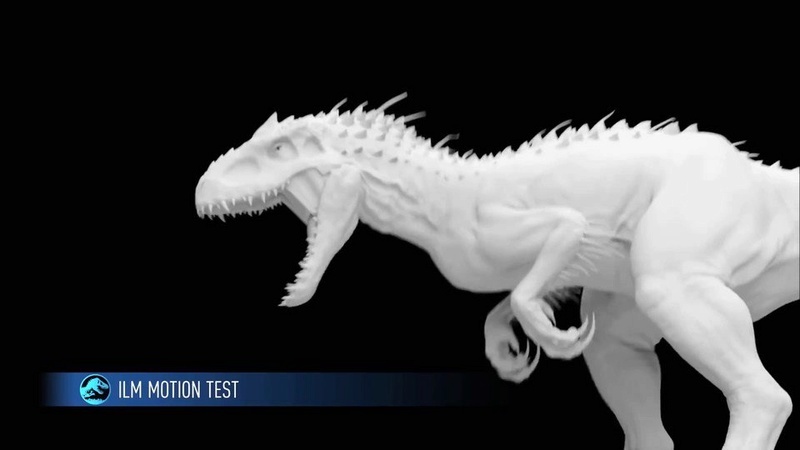 You'd still have to create more animations if you wanted to use it as a dinosaur. You could replace all the ingame birds with pterosaurs though. A use for this tool that I can see straight off the bat is making more anatomically accurate models, and more JP canon models. And what aboub terrestrial crocodiles like postosuchus and karposuchus? Same thing as birds. The animations are so different from any of the included models you'd have to redo most of them. However it is possible that by shortening the leg bones you'll be able to make them walk significantly closer to the ground. So what would people be most interested in seeing from the next model I make with this tool? I'll probably be making one that showcases local and global scaling of bones, as well as global mesh editing. 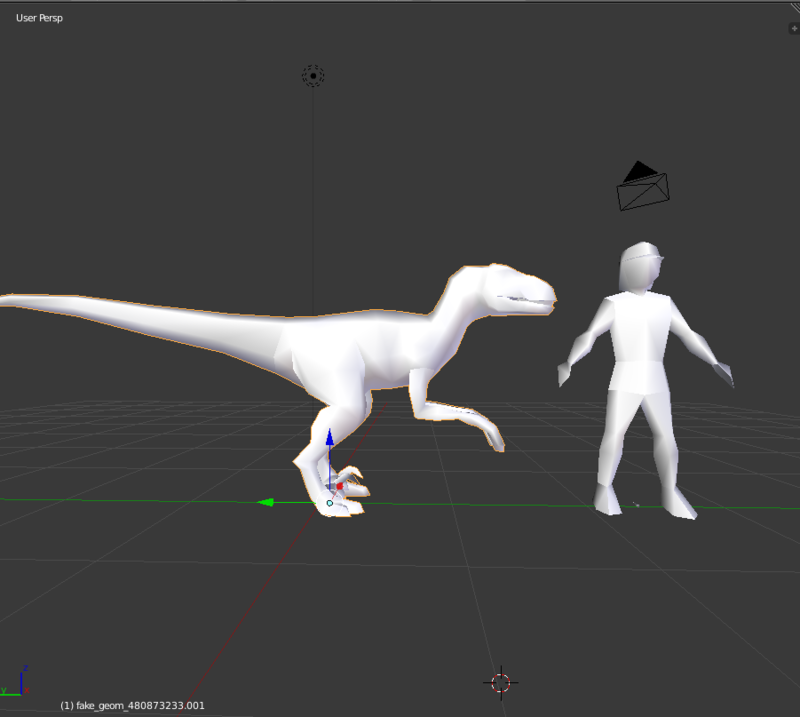 An example might be shrinking the ingame raptor down to microraptor size and adding feathers. The models should become a little easier to work with in the new version since the vertices will be auto-welded when exporting and split again when merging. I heard that this is able to make the map of the island bigger, it is true? Will be pretty good, i'm making a the isle mod, and if we can make the island bigger, i will can make a massive island, like from the game, and this will be so good! This tool won't be able to make islands bigger. There is a slight possibility I'll develop a terrain editor with that feature much later. Remarkable pioneering here. 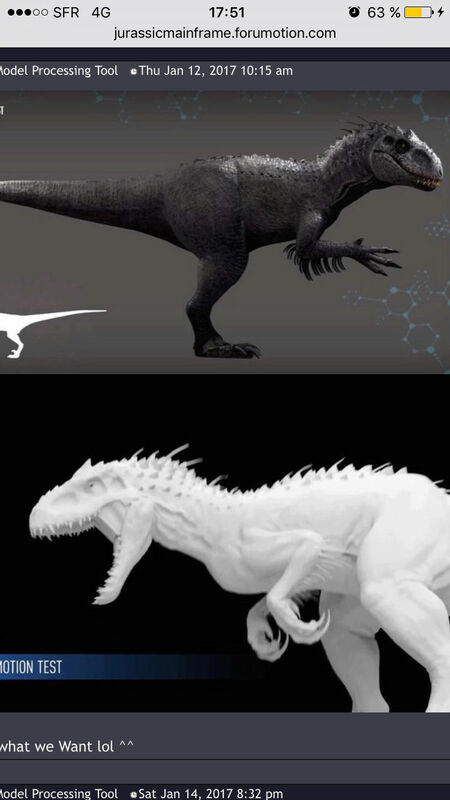 So we could have quills on Indominus, maybe some day a new Carnotaur, WWD style quilled sauropods (though I saw the horizontal necks are a no go for the present). This could one day really help our Dinosaur Expansion Pack too. Kron and Bruton all have those little quill-ish spikes on the back of their heads. Eema is... well, very uniquely shaped, to say the least. Url being a Euoplocephalus looks quite different from Ankylosaurus, size notwithstanding. This really is pioneering. Keep it up! 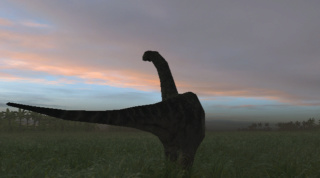 It contains the model files of the game's animals, plants, and some buildings. Please, I wonder how do I convert the template back to * .TMD ?? Equinox where are you ? Is the tool can add the texture? Are you working on ? Can we see your models ? I have been extremely busy recently so haven't had a lot of time to work on this. I had hoped to release the first version with texture support and a complete GUI last weekend, however I simply didn't have enough time. Currently I'm finished with support for complicated armatures (large carnivores), disjointed meshes, and TML file input/output. I've also reached a point where I'm satisfied with the pipeline format, and what remains is writing pipeline modules & the pipeline GUI.